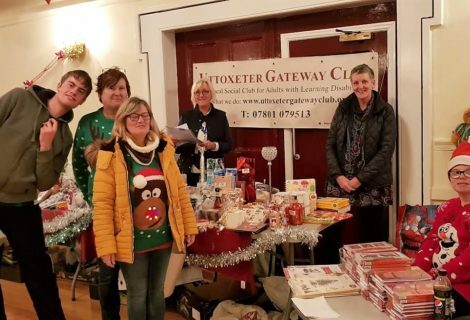 Fund Raising in the Town Hall at the Chistmas Makers Market. Thank you to every body who came and supported us in the Town Hall yesterday at the Uttoxeter Christmas Makers Market. 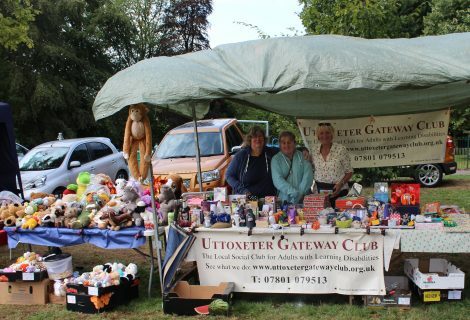 This was the final fund raising activity of the year as part of our efforts to raise £1000 for the Uttoxeter Gateway Club. 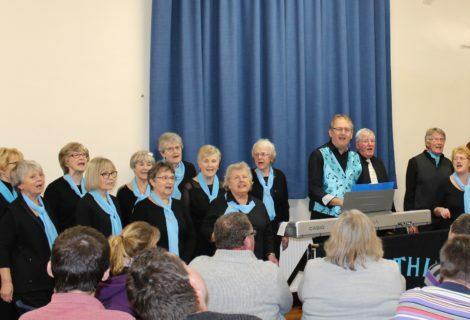 We made £448 on the day, bringing our total fund raising to £1,133, so we did it!